A beautiful view on Islay’s neighbour Jura. This is just below the stepping stones to cross the Corran River when coming up from the Three Arched Bridge. Loch an t-Siob towards the left with Beinn a’Chaolais behind. Beinn Shiantaidh on the right and Beinn an Oir in the centre behind it. 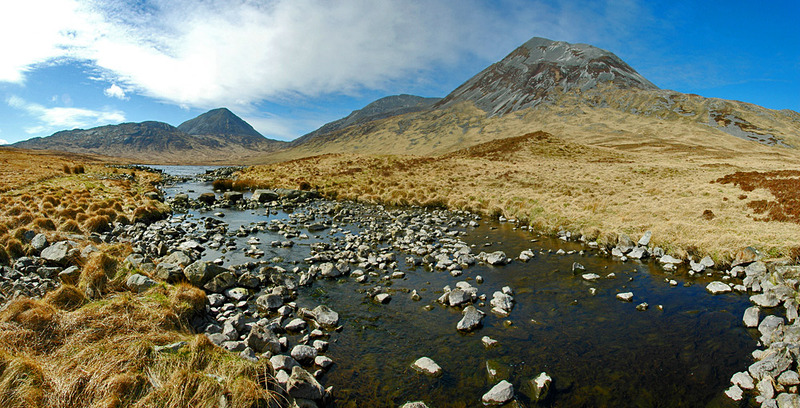 This entry was posted in Freshwater Loch, Jura Excursion, Landscape, Repost, Sunny Weather and tagged Beinn a'Chaolais, Beinn an Oir, Beinn Shiantaidh, Corran River, Jura, Loch an t-Siob by Armin Grewe. Bookmark the permalink.